Trumid is an electronic-trading platform for corporate bonds, network offers anonymous liquidity. Recently acquired competitor Electronifie and now integrated with Charles River. 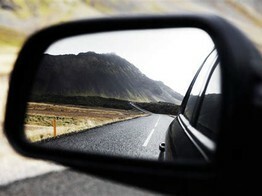 Daily users trading up 80% and daily trade volumes nearly doubled in the past year. 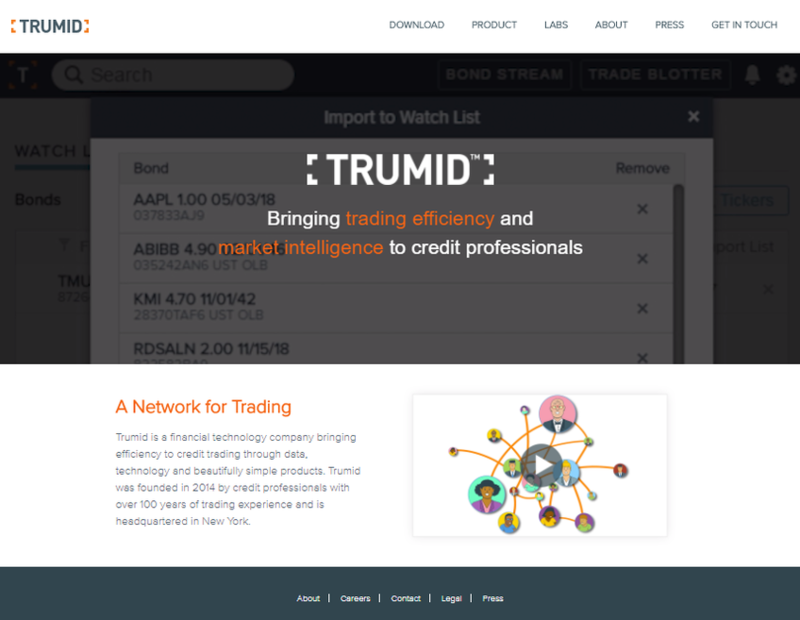 Trumid, a financial technology company and electronic trading platform for corporate bonds, has received a growth capital investment to further scale its US corporate bond business as well as to support the expansion of protocols, products and geographies. 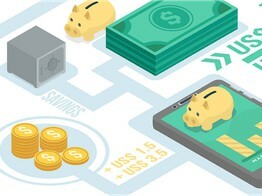 To date, the size of the financing round is US$53mm. Robos, AI in wealthTech, and Bond Fintechs: Closed, bought, struggling.